Welcome to one of Door county’s original and unique resorts, providing vacation lodging since 1957. A vacation at Cliff Dwellers Resort is nestled between the serene, moss and cedar-covered cliffs of the Niagara Escarpment and the deep blue waters of Sturgeon Bay. 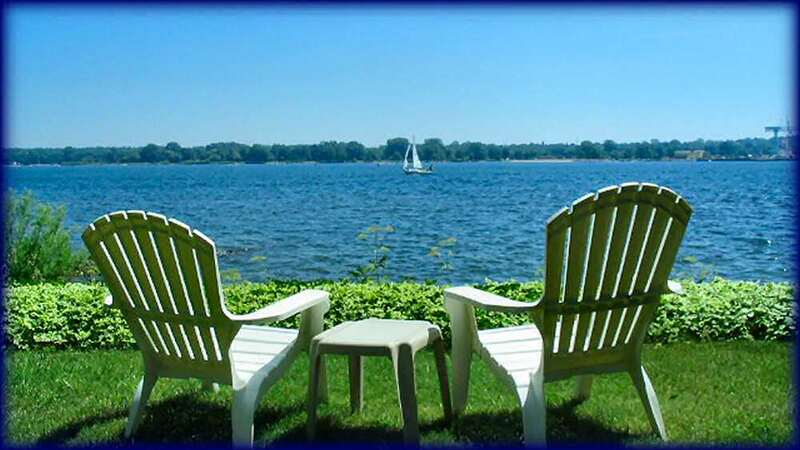 We offer waterfront Cottage and Townhouse vacation rentals by the day during all seasons of the year. Cliff Dwellers Resort is two miles from the center of the city of Sturgeon Bay in Door County Wisconsin.